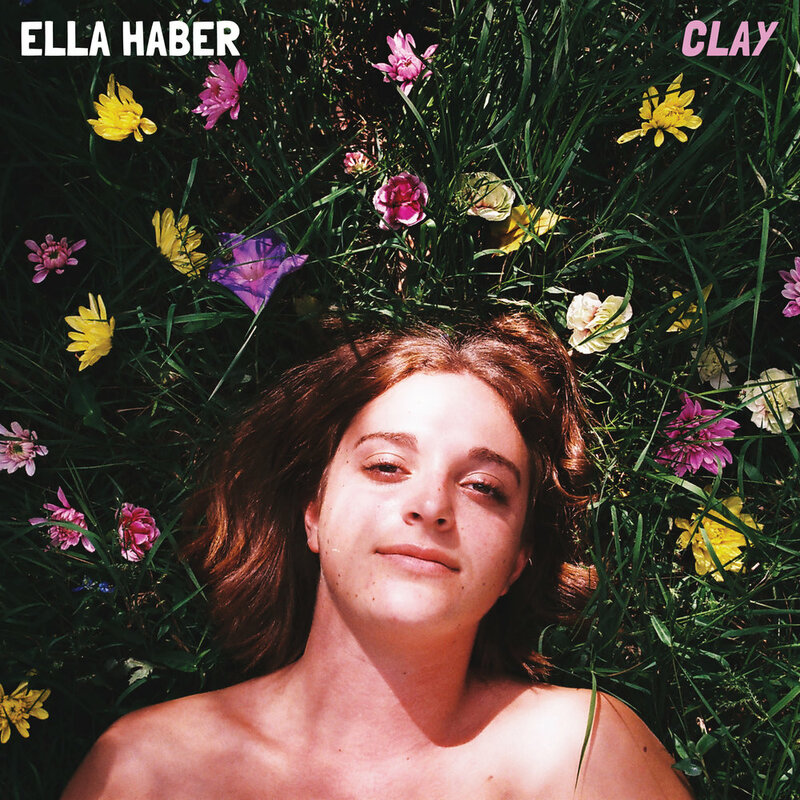 Today, Sydney-based soul marvel Ella Haber follows up her debut single with the title track to her forthcoming EP, “Clay”, out April 26 via Soul Has No Tempo. At just 20 years old Ella Haber has received the Gilles Peterson and Worldwide FM nod of approval, pointing to big things ahead for the burgeoning singer-songwriter. Now preparing to release her first body of work, “Clay” arrives as another glimpse into what's to come, grasping her growing fanbase with yet another irresistible listen. Another taste of sophisticated soul that oozes rhythms to get the body moving, Ella’s second single croons the toils of not giving in to a one-sided relationship. Recorded at Old Paradise Audio in London with production by the immeasurably talented Jordan Rakei, “Clay” is a lesson in trusting oneself, featuring achingly real lyricism and rhymes that roll off the tongue. Purshing her vocals to the edge while bringing together harmonies that melt over a percussive beat, today’s release is another heavenly cut that leaves the listener in awe of Haber’s undeniable talent. Ella says of the track: "'Clay’ is an uncovering of the intoxicating vortex that comes in love’s aftermath, speaking truth to a desperate hope that battles with the paralysis of sexual manipulation and lingering validation. I wrote 'Clay' for anyone who is losing themselves in their lost loves; in solidarity with the insufferable sting, and in hope to remind you of your power to stand tall in your brilliance." “Clay” marks a seamless transition from last month’s slowed down, unpredictable debut “Old Friends”, which has propelled the young artist into the community radio spotlight, receiving love from FBi radio, RRR and the #4 spot in Amrap’s Regional Charts. Having supported the likes of Lonnie Liston Smith, GODTET and Bin Juice, Ella has garnered significant acclaim despite having kicked off her musical career in 2018. With an unmatched passion for immersing herself in her craft, Ella has spent the past 12 months self-learning production and a number of different instruments to fuel the creation CLAY. An utterly refreshing voice that leaves you craving more, the young singer-songwriter and multi-instrumentalist is a formidable force not to be forgotten.